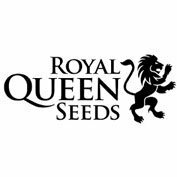 Royal Queen Seeds’ Haze Berry Feminised is a cross between the classic Blueberry and an uplifting Sativa-Dominant Haze strain. 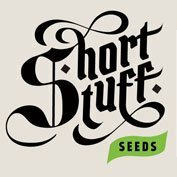 Offering the best of both worlds, this popular cannabis seeds strain has a sweet flavour and stone combined with a soft energising high. Haze Berry Feminised cannabis seeds grow into quite tall plants with long thin leaves, (typically sativa), that offer reliable, quality yields. 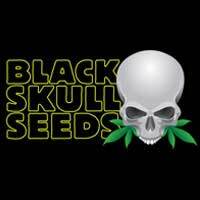 This variety is popular with both medicinal and recreational users. Haze Berry is much loved in California and many other medical marijuana states. It comes from a cross between the classic Blueberry and an uplifting Sativa-dominant Haze strain. Despite the obvious Indica effect and flavour, the plant grows like a typical Sativa. It is quite a tall plant with very thin and long leaves, classic Sativa traits. There may be some blue or purple hues to the leaves and buds, depending on the environmental conditions. Its genetics are believed to be an original Blueberry plant from DJ Shorts crossed with a Super Silver Haze plant originating in The Netherlands. This great hybrid brings together the sweetness and heavy-yielding traits of the Blueberry, invigorated by the uplifting Haze high. The effect is mainly Sativa, a smooth, uplifting high that turns in a more relaxing Indica. Its flavour mainly comes from the Blueberry though there are subtle tastes of Haze in her buds. 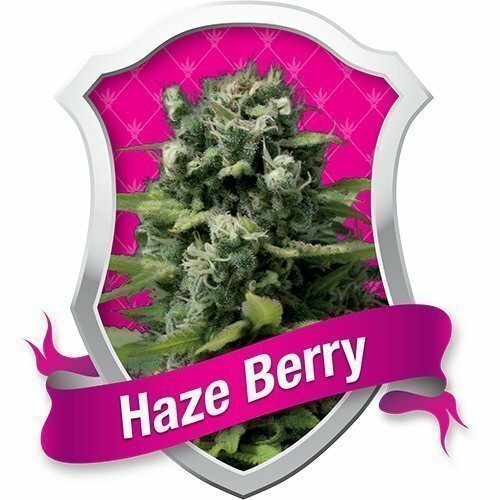 Haze Berry is very popular with both medicinal and recreational users.